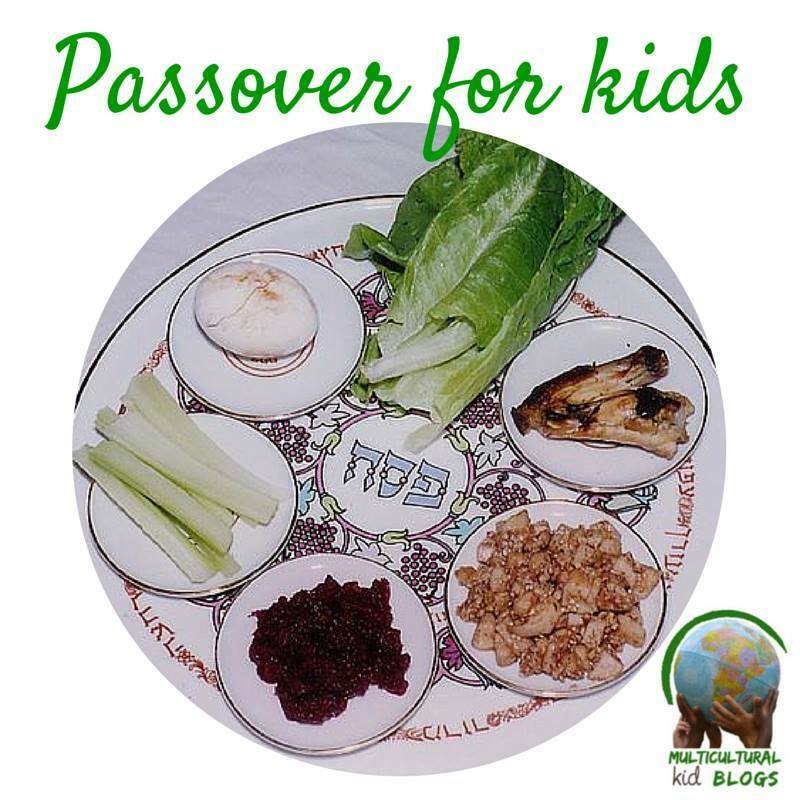 Little children want to be part of the Passover celebrations! 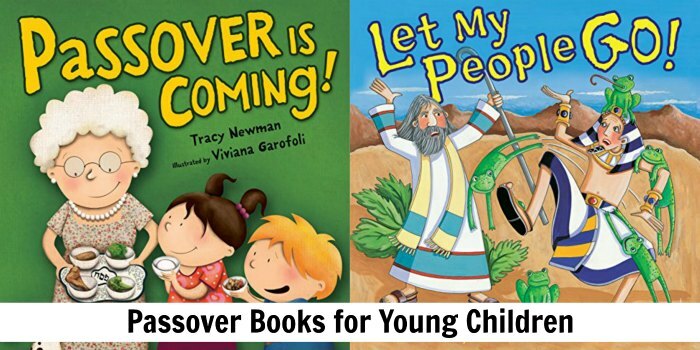 You can introduce your young child with these adorable Passover books. 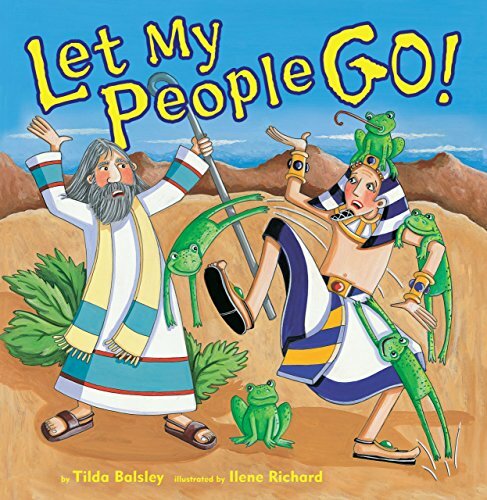 For folks who don’t know, Passover is easily the most celebrated holiday in the Jewish year, commemorating the Exodus of Hebrew slaves from Egypt to freedom more than 3,500 years ago. 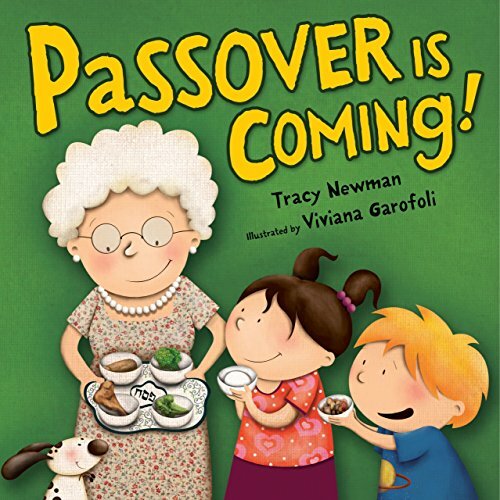 Passover Is Coming (Very First Board Books): Perfect for preschoolers. A loving family prepares for and celebrates Passover by cleaning the house, making matzoh ball soup, assembling the Seder plate, discussing the Four Questions and looking for the afikomen. 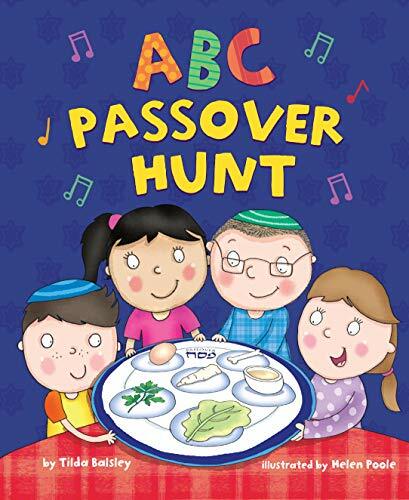 ABC Passover Hunt: ABC Passover Hunt is a colorful, interactive, rhyming search for Passover foods, customs, and symbols. 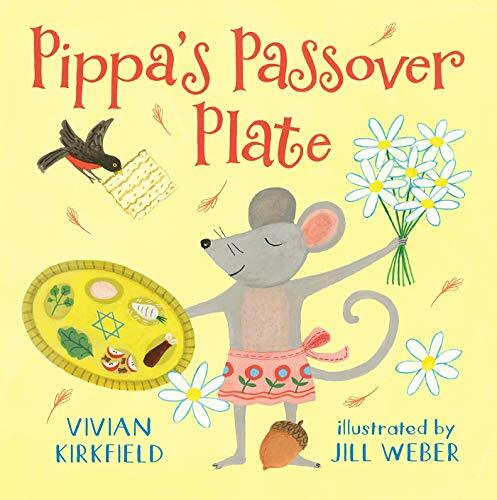 Pippa’s Passover Plate: An enchanting mouse scours her cozy, miniature home for her Passover Seder plate with no luck. Pippa Mouse must venture out and be brave to ask a cat, a snake, and an owl for help. A spread at the end of the book shows the Passover plate with its six essential symbolic items: zeroah (a roasted bone), beitzah,(an egg), maror and charoset (bitter herbs), chazeret (mortar or paste), and karpas (a spring vegetable). My First Passover: Passover is a time for families and friends to celebrate their faith and shared history. 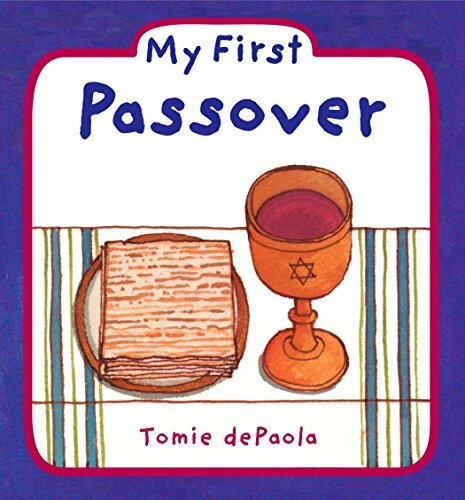 Tomie dePaola’s simple text and beautiful illustrations provide insight into this special holiday for young readers. 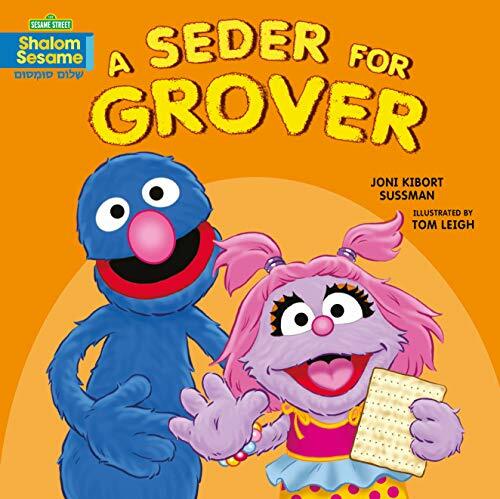 A Seder for Grover (Sesame Street): A Seder for Grover introduces very young readers to Passover traditions with friends from Sesame Street. Big Bird, Moishe Oofnik, and Avigail join their friend Grover to celebrate the spring holiday of Passover. Together they eat matzah, read from the Haggadah, and find the afikomen. 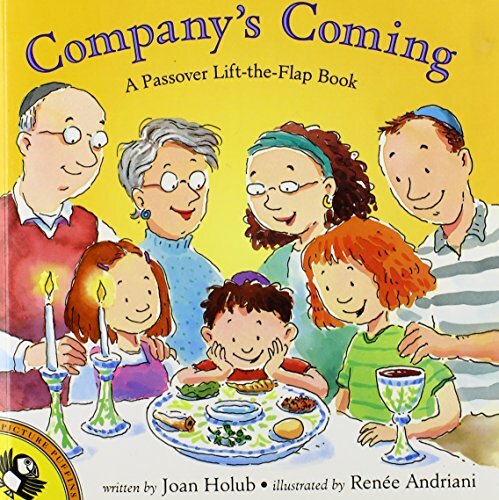 Company’s Coming: A Passover Lift-the-Flap Book: A great way to introduce the history and traditions of this important Jewish holiday to the very young. It’s Passover, and family and friends are coming over to celebrate. 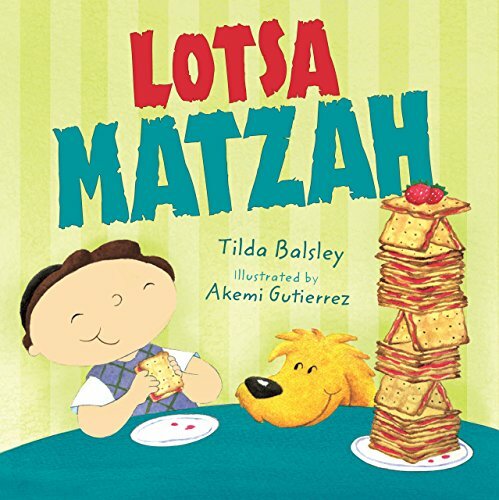 Young readers can lift the flaps and join the fun as the family in this lively story asks the Four Questions, samples the foods on the Seder plate, hunts for the Afikomen, and more. Gracie’s Passover Surprise: Gracie is hosting her first Passover Seder. Follow Gracie and Papa as they excitedly prepare for their Seder, then face an unexpected setback of biblical proportions! 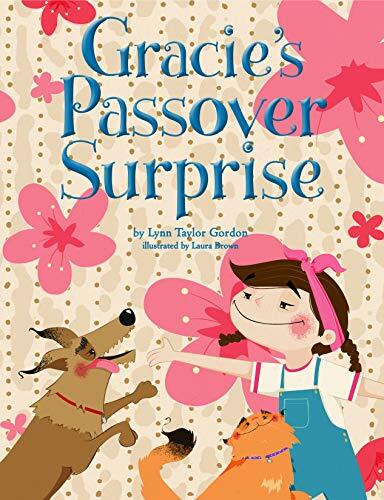 With the love and support of their colorful family and friends, Gracie receives a big Passover surprise and starts a new family tradition of her very own. 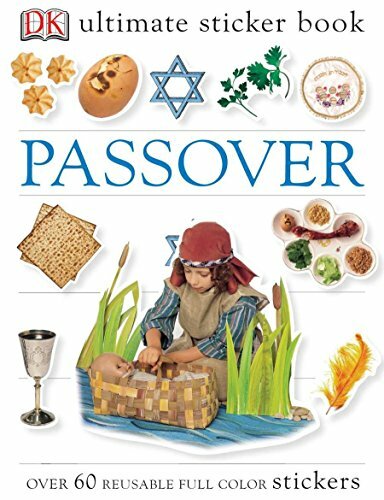 Ultimate Sticker Book: Passover: Over 60 Reusable Full-Color Stickers: Covering all aspects of the Jewish festival of Passover, from the story of the exodus from Egypt to Passover preparations in the modern home, the Ultimate Passover Sticker Book is the perfect way to celebrate the history and traditions of Passover. I love this list! 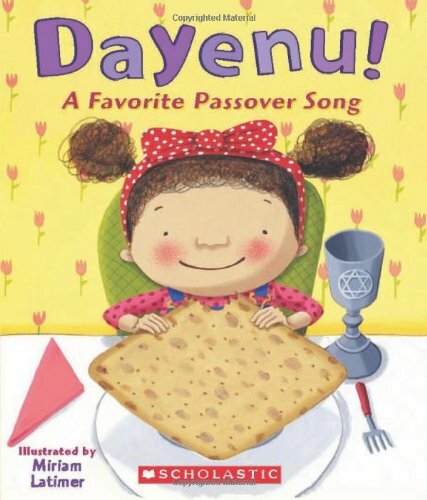 My son’s favorite Passover book is Izzy the Whiz and Passover McClean by Yael Mermelstein – we’ve read it so many times, we know it by heart!